If, like many LTE Galaxy Nexus users, you are frustrated by Verizon's choice to block Google Wallet from Samsung's hottest new device, and don't want to root just yet, XDA has some good news. 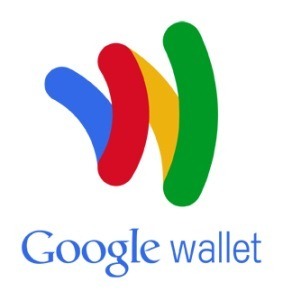 It turns out that Google's standard Wallet APK can be installed on the Nexus' LTE variant without issue. 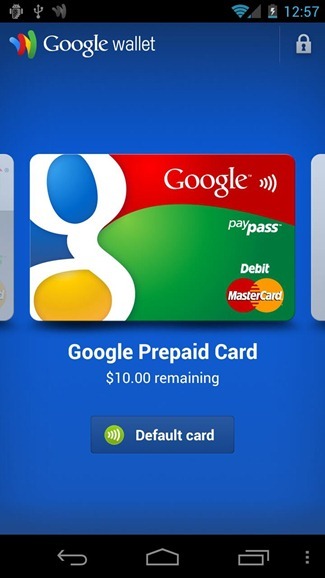 The news came after many rooted users reported issues using a flashable .zip file to get Google Wallet up and running. Of course, users installing Wallet on their new Nexus devices are also eligible for the standard $10.00 credit courtesy of Google, making the news that much sweeter. Without further ado, click either of the download links below and start impressing unwitting bystanders as you pay for purchases using your LTE Galaxy Nexus.